Sketch 52.4 – Design app for UX/UI for iOS and Web. Next story iMac Cleaner 1.1 – Mac Cleaner & Software Uninstaller. Previous story Orion PDF Author 2.30 – Creates multi-page PDF documents. Canvas Draw 3.0.5 – Loaded with tools and techniques to create creative content. 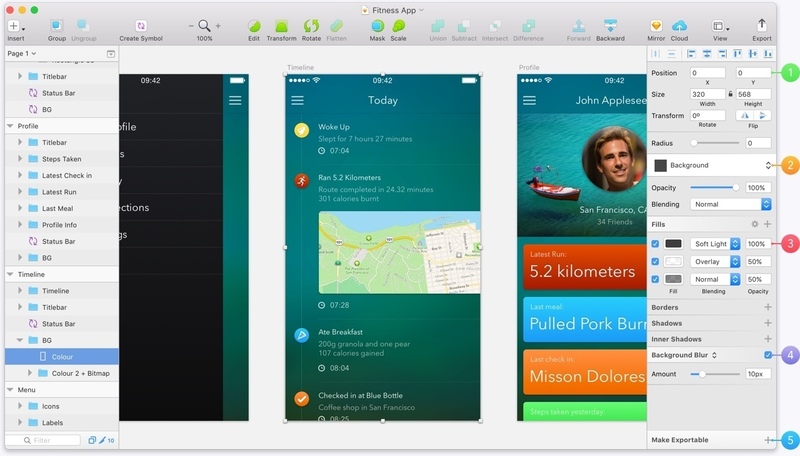 Mockups 3.1.9 – Collaborative wireframing for app development. Balsamiq Mockups 3.5.7 – Collaborative wireframing for app development.